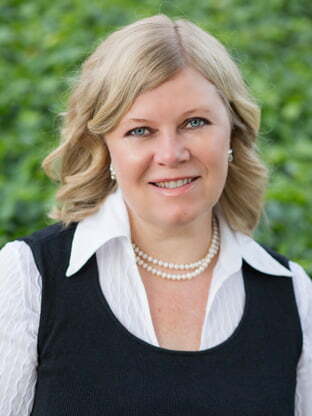 Terri Harrington is a Senior Vice President with MacKenzie Commercial Real Estate Services. Terri’s commercial real estate career spans almost two and a half decades with a variety of leasing experience including executive suites, mixed-use, office, retail, and new development in both suburban and urban properties. Terri began her career with a national developer responsible for both leasing and building operations and understands both sides of the leasing transaction process. Over this extensive career, Terri successfully leased some of the most challenging projects in downtown Baltimore including the conversion of the Federal Reserve Bank and American Urological buildings from single user to multi-tenant office buildings. Terri was also responsible for the lease transaction to bring the first supermarket to the Central Business District. Terri most recently worked on the new development project of Harbor Point and was responsible for the recent lease up of Class A office building, One South Street. Terri has consistently been one of the top leasing brokers in the Baltimore market and has been involved in some of the city’s more notable leasing transactions. In addition to her career in commercial real estate brokerage, Terri is active in economic development and strategic planning efforts to affect positive change in the communities where she lives and works. She serves on numerous boards and committees including the Downtown Partnership, Greater Baltimore Committee’s Leadership Program, and the Charles Street Development Corporation. In addition, Terri serves on the Advisory Board of The University of Baltimore’s Real Estate & Economic Development Program and the Bon Secours Health Systems Foundation Board.